Travel Update: Where I'm Off to Next! Howdy! I’m so excited to be writing this post. I’ve had a travel-free March but things were very busy in the home front. I had travel events and also speaking events, but mostly I was busy shuffling to and from Canberra – Sydney just fixing a whole lot of house related things. 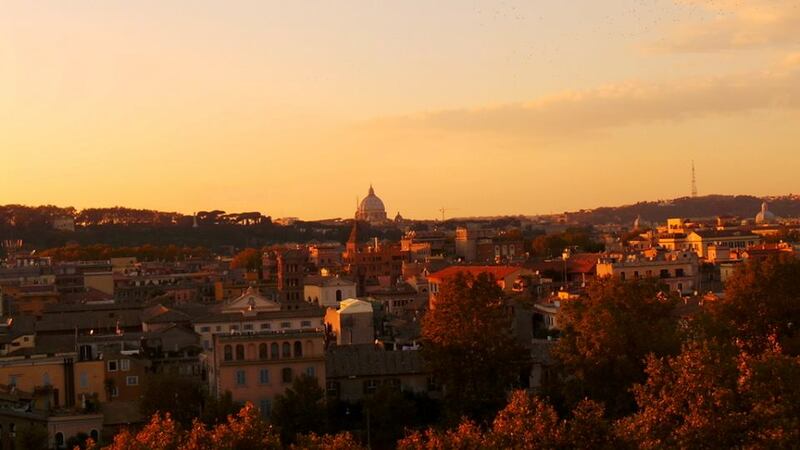 Early next week, I’m flying to Rome! Who knew I would be back in Rome so soon? I was there in October last year, but I suppose one could never have enough Roman holidays right? I will be going on my first ever cruise with Celebrity Cruises! 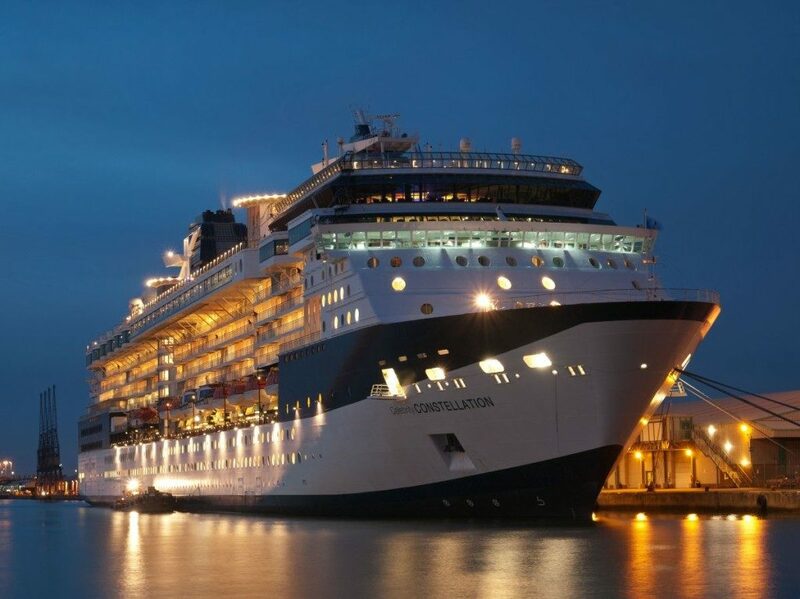 It will be a 12-day Mediterranean Cruise on board the Celebrity Constellation. The years 2014-2018 is the ANZAC (Australian & New Zealand Army Corps) Centenary and I feel grateful to have the opportunity to visit Anzac Cove and Gallipoli at this time. I’ve been watching heaps of Gallipoli documentaries the past week and I plan to go on a Gallipoli excursion while docked here. I’m so excited for Istanbul. 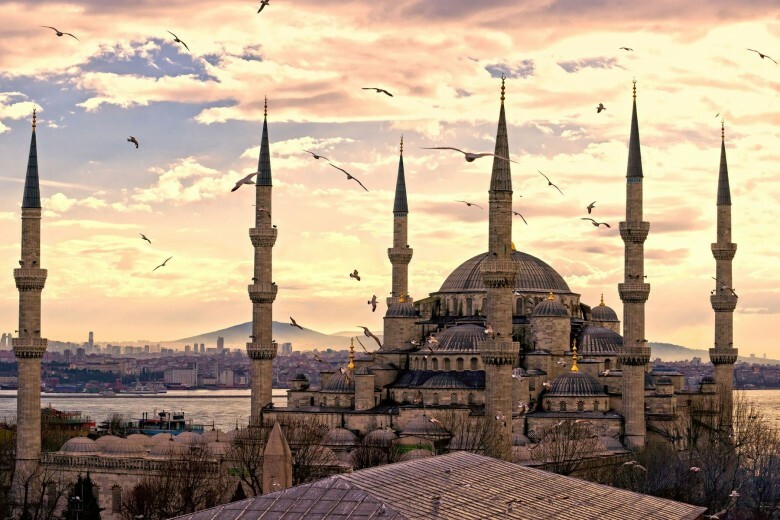 It will be my first time in the city, and I will be going on a city tour that includes the famous sites like Hagia Sofia Museum, Blue Mosque and Grand Bazaar. We have 2 full days in Istanbul so there’s ample free time as well. My first time in Greece! We will have 1 day in Athens and I’ll be going on a city tour that will cover the basic attractions. 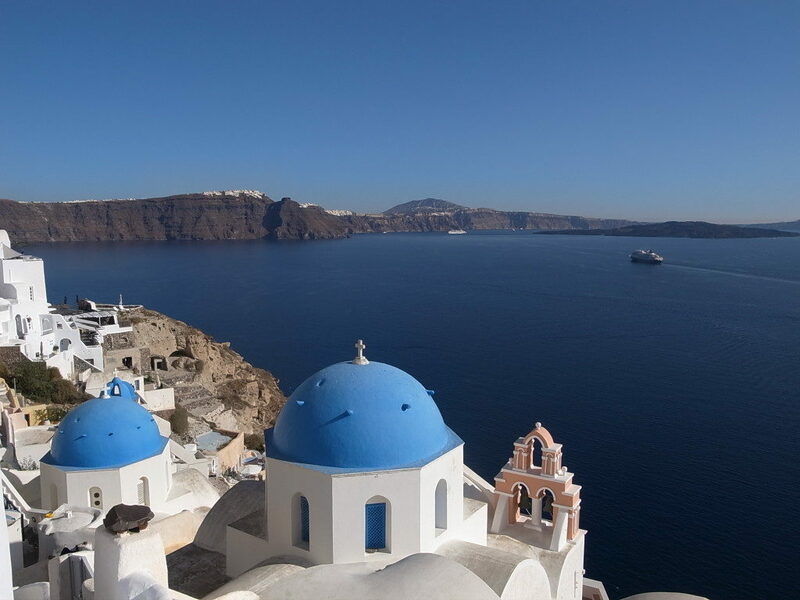 We will also just have a day in Santorini but a city excursion should cover the standard touristic sites of this photogenic city. 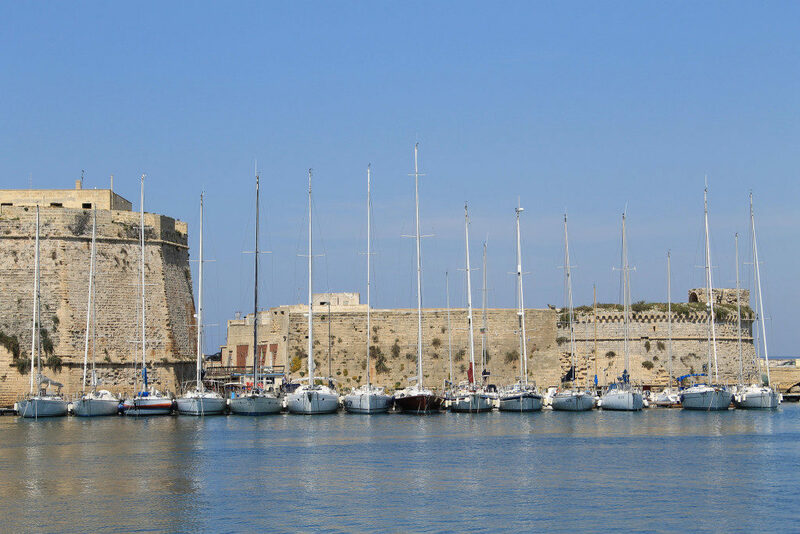 The last stop before we disembark will be back in Italy – Naples! I haven’t been here as well, so I’m looking forward to exploring the Napoli, will be visiting Pompeii, Sorrento and Positano. So you see, I have a lot of ‘firsts’ in this trip, the biggest of which will be my first cruise. I know many of you have been on cruises, so let me know of any tips you have especially if you’ve been on a similar cruise. 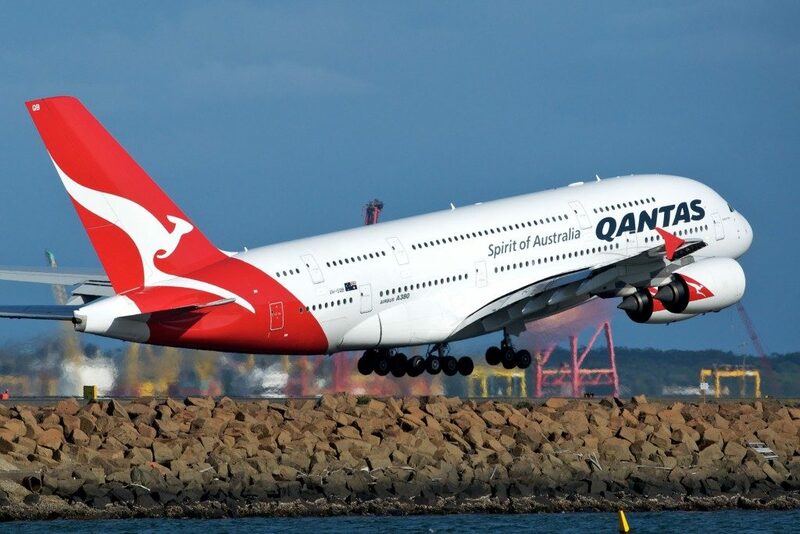 on return, I will be on the Qantas-Emirates codeshare (Qantas flight number, Emirates aircraft) and I’m looking forward to that. I had my first taste of the Emirates A380 economy from Wellington-Sydney a month ago and I was extremely impressed! Have you been on a cruise before? Any advice for a first time cruiser? Any tips for short visits to the above cities? OMG!! What a fab itinerary!! I have not been on a cruise so no advices for you but hope you have a great time and as usual, will be looking forward to the pics! Looks so exciting. We will be in France and Spain when you are in Rome and Turkey, so we are both facing the long haul flights. One day we will meet. In the mean time, have fun and we will follow your instagram updates. So much awesome! Despite living almost all of my life in the UK, I’ve never been to any of those places, although they’re all on my wish list! What an amazing trip! I can’t wait to follow your adventures. I’ve flown Qantas and Emirates to and from Europe and they’re all good! Bon voyage! Wow, your first cruise is for 12 days?! I thought I was being adventurous booking my first cruise for 7 days. lol You are definitely going to have an amazing time! It looks like you have a great list of trips planned. I can’t wait to read all about them! Hooray! This sounds an amazing voyage and I’m sure you’ll love it. I once had such a fab time in Naples staying with friends who lived there. Istanbul is magnificent. I’ve done the Emirates A380 trip several times – Sydney Dubai Glasgow is my fave route and Business class is truly a holiday in itself. Look forward to enjoying this trip through your eyes. Cruising is the business. I bet you’ll have a ball. The food… #best And forced down time is great. Only downside to cruising, the wifi, it’s cray expensive on the boat. Anna you would know about cruising!! I’m looking forward to the food definitely 🙂 We only have 2 “sea days” but I reckon that is enough? How exciting! 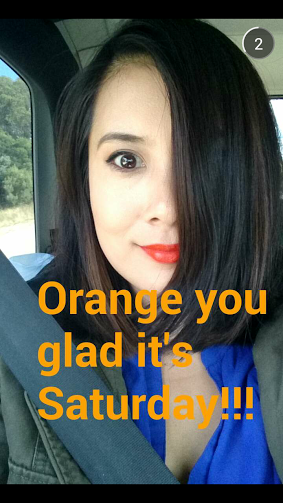 And I have no idea how to use Snapchat although I know lots of people are using it! Arrgh! What an awesome trip and that’s really exciting that you’re going to Greece for the first time!! 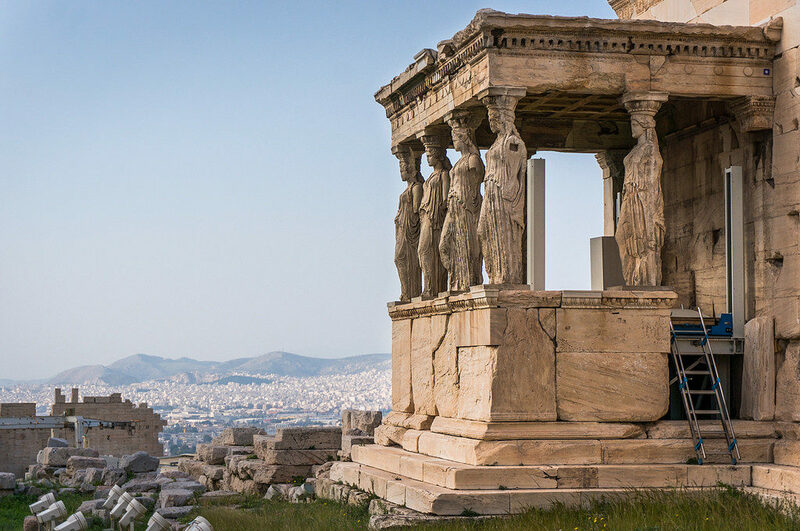 I’m sure they’ll take you there when you tour the grounds of ancient Athens but be sure to see the Thesuem (Temple of Hephaestus) up close. It’s far below the Parthenon, next to the ancient agora and is really underrated because it’s just as old as the Parthenon, but really well preserved, as it was not destroyed during occupation like the Parthenon was. Panathenaic Stadium is also really cool- it’s the all marble stadium that the first modern Olympics were held in 1896. It’s the largest all marble stadium in the world. Stroll the Plaka, which is wonderful, and maybe take in the huge indoor market on Athenas Street, time permitting. The new Acropolis Museum is fantastic. You will love it. Have done 2 cruises- a river cruise from Budapest to Amsterdam for 14 days and Barcelona to Rome on a yacht for 7 days. Both were stunning but both only a small number of passengers (up to 130) The best part is not having to unpack and repack at every new place. 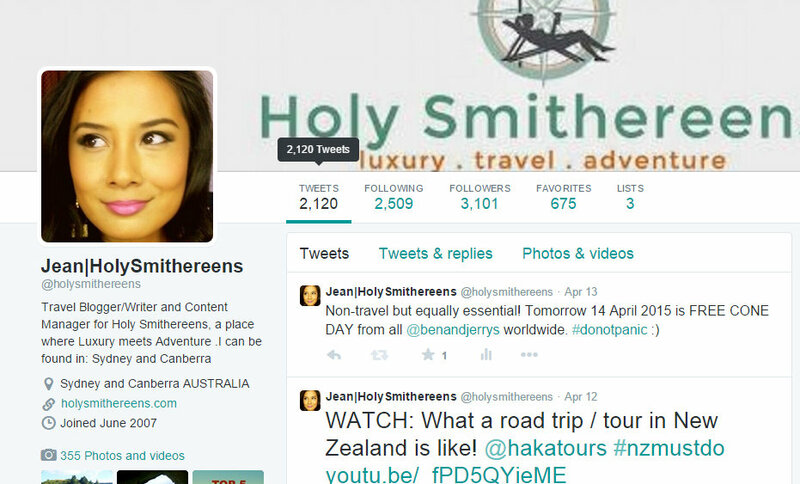 My top tip is to do everything you can, every optional tour, walk, dinner etc. Don’t miss anything, stay out all day and walk till you drop- you can sleep later. Just make the most of it. I’ve been to Canakkale and done 2 days touring the fields of the Gallipoli battlefields. As an Australian it was extremely moving. Istanbul is wonderful- you must visit the Grand Bazaar of course and the Spice Market. If you have time go to Dolmabahce Palace (get a guide) which is unbelievable. One of the most stunning places I have ever visited and not on everyone’s list unlike Topkapi Palace which is. Please send reports so we can follow your travels. And enjoy!!! So exciting Jean! I’ve never been on a cruise and have often thought it’d be good to try it out and see what I make of it as it seems to be one of those things people love or hate. The stops look fantastic – I would love to visit Istanbul or Santorini myself one day ☺ looking forward to seeing your pics!